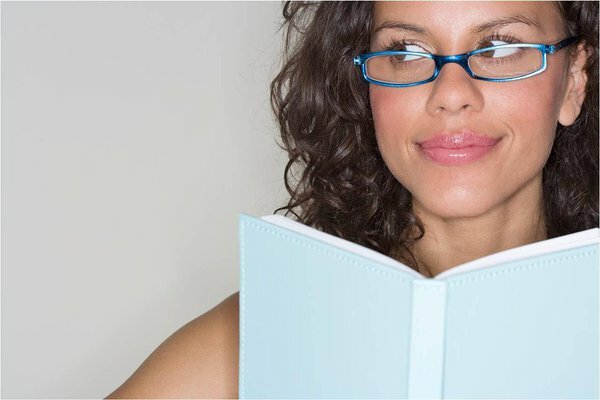 Among the mountains of books that have been published for managers, we have selected 10 books that every manager should read. The themes include leadership, problem solving, communication, psychology, and success. Some of them were published decades ago, some are more recent, but regardless, the wisdom and experience discussed in these books will help you stay abreast of managing your resources. As the book starts off with a 'fable', the foundations of the story are clearly laid out and you push on out of curiosity to see how the CEO solves awkward and difficult people issues. The author made up a situation in a tech start-up and uses it to illustrates his points on leadership. The focus of the story lies in the team, showing that how vital it is for individuals in a team to complement each other with their work attitude and skills. Why we recommend it: "The most important action that a leader must take to encourage the building of trust on a team is to demonstrate vulnerability first.” Kathryn, CEO of DecisionTech demonstrates this. Even without prior experience leading a technology company, she was able to spot the core problem and bring a failing business back on its feet. 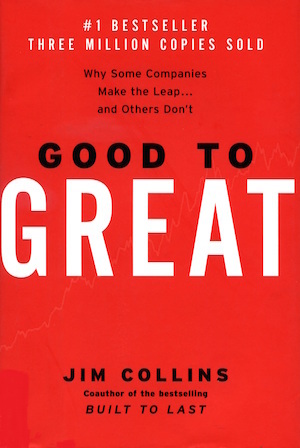 Using 11 companies that made it from good to great as examples, this is an insightful book covering leadership across every aspect of running a company. Be it a young company or a well-established one, this book has tips on where to begin, how to be resourceful and how to grow. Why we recommend it: You will see a lot of references to the ‘Level 5 leadership’ and that is of executive level. Level 1 is a highly capable individual, level 2 is a contributing team member, level 3 is a competent manager, level 4 is an effective leader. This book will explain each level, how to know which level you are in, and how to move up from there. 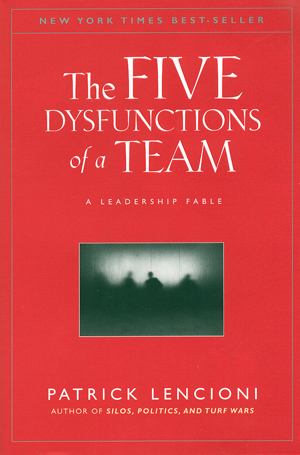 This book was published nearly thirty years ago but stays relevant to the current world. That is because it provides timeless advice for the art of persuasion. Managers might be at the top of the chain, but when an argument or disagreement sets in, it’s always to the manager and the company’s advantage to work out a solution with the employee. 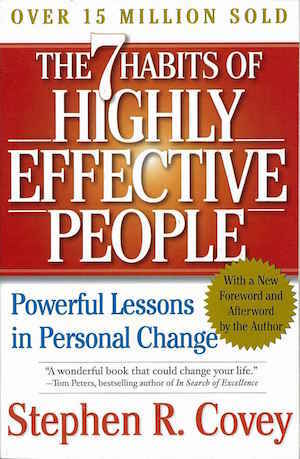 Also more than a decade old, this book is useful for leaders to handle difficult human resource situations without causing resentment. Step-by-step advice on how to behave that would attract the type of attention that you need to plow your business to greater heights. Why we recommend it: The book’s content is categorised into 12 principles. For example, principle 1 is ‘don’t criticize, condemn or complain’, principle 2 is ‘give honest and sincere appreciation’, principle 3 is ‘arouse in the other person an eager want’, principle 4 is ‘be a good listener, encourage others to talk about themselves’ and principle 5 is ‘talk in terms of the other person’s interests’. This book does not directly address any managerial issues, but rather takes a step back to discuss how it is possible to use these methods to solve problems, which you use to apply it to day to day managerial purposes. Why we recommend it: It draws links from seemingly unrelated examples to emphasise on the flexibility of problem-solving skills. One of our favourite part of the book is the one using the 419 Nigerian e-mail scam as an example to illustrate the concept of false positivity and how the scammers use their tactics to eliminate false positive chances of them earning any money from the victims. They are not interested in the ones who can spot their e-mails as scams. By peppering their scams with terrible grammar and insane stories, they only hear back from the gullible, which eventually becomes their victims. Topics covered: Leadership, productivity, time management. This book has been on shelves since 1990. After 25 years, it’s still one of the most recommended book for business personas, with over 3000 4.5 stars ratings on Amazon. Why we recommend it: The 7 habits that he proposes are: be proactive, begin with the end in mind, put first things first, think win-win, seek first to understand then to be understood, synergise and sharpen the saw. As he explains, you will see how these habits can form to make an average Joe more productive, more trustworthy and more accomplished. This is a personal favourite. Every successful business needs to generate revenue and profitability. But that must start with a solid foundation of the person driving the company. This is where this book steps in, by overcoming the issues he lists, one would be able to step up their game on managing their own personal growth. Why we recommend it: The survey at the end of the book helps you see where you stand. Be prepared to truthfully answer questions such as ‘Why do you tolerate your greatest worry?’ and ‘Which do you value most, your material possessions, or your privilege of controlling your own thoughts?’. 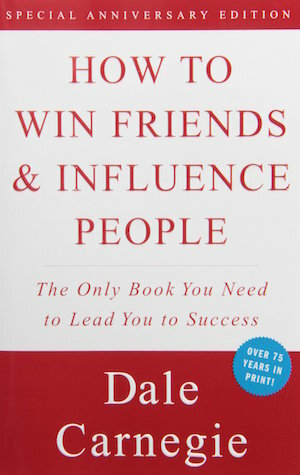 This book brings influence to the discussion table, more specifically along the lines of the weapons of influence, reciprocation, commitment, consistency, social proof, liking authority and scarcity. 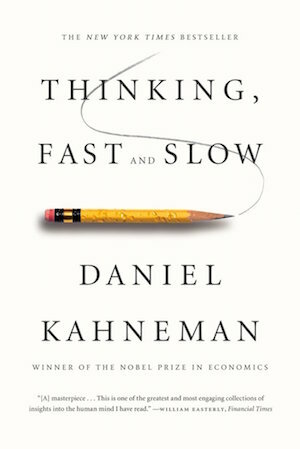 Why we recommend it: When we make up our minds about something or someone, we don’t take in all available information, but only focus on and use one isolated piece of information. That is what is being used to influence a person or a situation into what you want it to become. 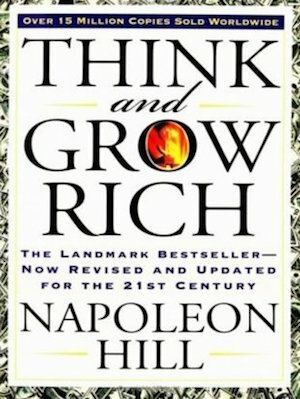 This book will help you see through your limitations and guide you along the more effective path. 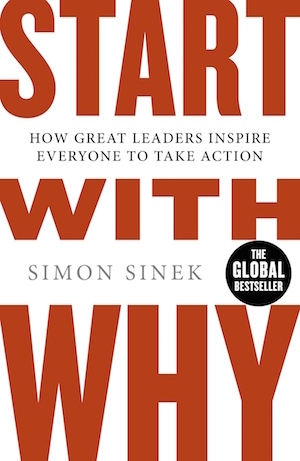 According to this book, all well-known and influential leaders started out with one word, "Why?” Focusing mainly on a natural pattern of thinking, it leads you into the topic of leadership, trust, challenges and discovery. Why we recommend it: What makes someone good in leadership? By breaking down the trait, starting with ‘why’, knowing ‘how’, understanding ‘why’, grasping ‘how’, and finally ‘what’, you will be able to track the growth of leadership and replicate it the right way. 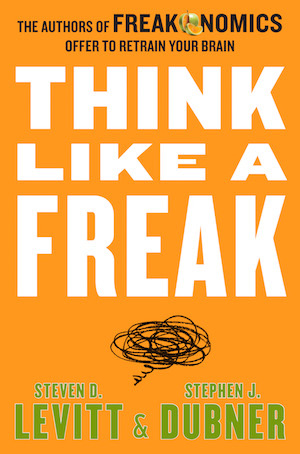 For those with a little more time on their hands and want to get to the root of learning about how your employees think, this is the book for you. Focusing on both intuitive and logical thinking, you will learn what to expect from yourselves and others according to various situations. 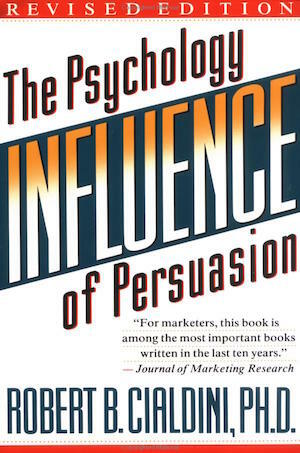 Why we recommend it: An example of a piece of content the book has: Do you trust a professional who claims to have an intuition? Their answer is that the intellectual agreement is more important than the emotional perception. Therefore, it is more rewarding to measure the professional's experience to determine the intuition’s accuracy. 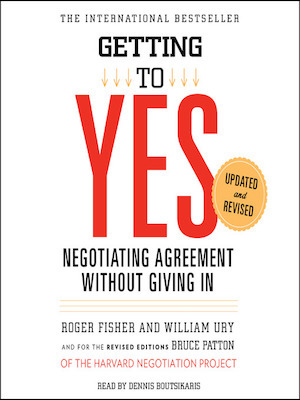 Do you have a favourite book that has helped you in your career in management? Share it with us and let us know what you think about the books we have listed.